Every person presently is leading a busy and hectic life and thus they disregard several kind of pain occurring in one or the other part of the body. Among those pains, joint pain is very common because all our tasks are performed with the help of joint. Recently many of us are facing shoulder related problems and are planning to have shoulder replacement surgery. However this surgery is only recommended by doctors when an individual finds it difficult in performing daily routine activities due to serious pain. Generally doctors recommend joint replacement or resurfacing if the patients are suffering from arthritis. The symptoms of the osteoarthritis of the shoulder have severe pain and difficulty in movement. Diagnoses of the osteoarthritis of shoulder include your complete medical history made by your family doctor or physician monitored by detailed physical examination of the body. 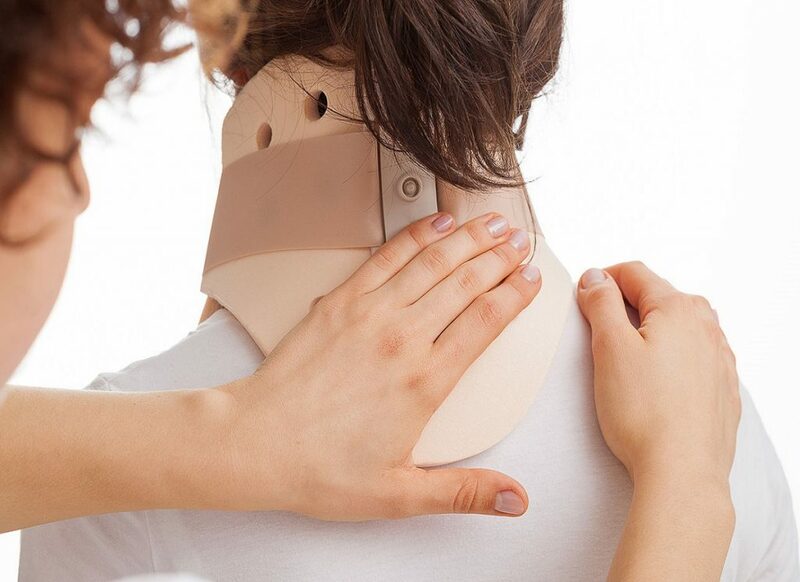 Your healthcare physician will make an attempt to produce the pain and at the same time holding his or her hands over the shoulder joint to examine any excessive movement of the shoulder. An X-ray, MRI or arthrogram can be standard to diagnose the wear and tear or whatever other problem is there with the bones can be discovered. 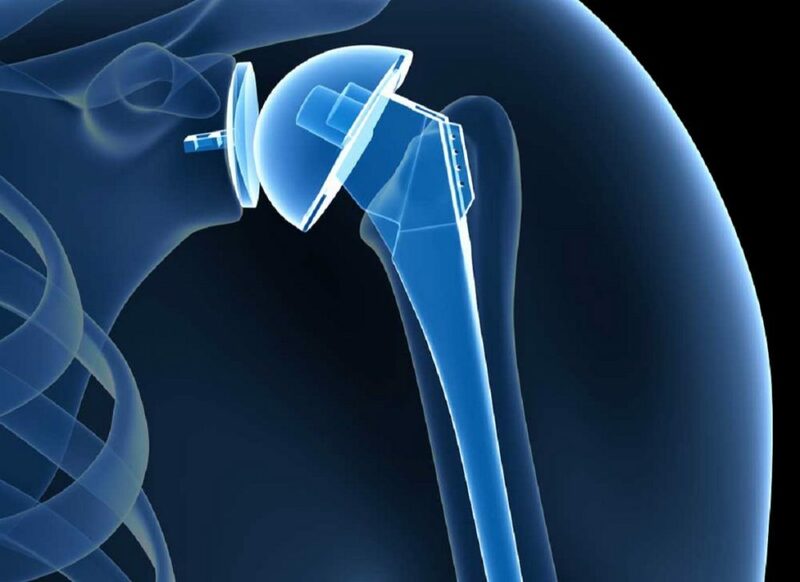 The shoulder joint replacement is a procedure in which the bone and socket of the shoulder is replaced by a metal and plastic implant in order to reduce the pain and allow the body movement in the patients. The surgery is often performed by an orthopedic surgeon under the influence of anesthesia. The end of the bones which is generally damaged, the surgeon will replace the arm bone and shoulder bone with artificial surface implants. It is fixed in such a way that the shoulder joint allows new bone to grow into the joint surface. The recovery time in general is 4 to 6 weeks. And after the surgery almost 90% of the patients feel more energetic which is due to the fact that they have improved joint movement. Only there are few patients who take more than 6 weeks of time to recover from the surgery. The time period of recovery also depends upon the skill of the doctor, if the surgeon is skilled the recovery time can be reduced. The pain will take a bit longer to go and after the surgery generally weather ache and occupational ache with excessive activity can be there. It is important to understand that suitable and extensive post-operative rehabilitation is a key factor in achieving the maximum benefit after the surgery. With this in mind the surgery is successful. Soon afterward the patients return to their normal life style also.